The in-service training for May will be the Harvey County Child in Need of Care Panel on Thursday, May 10th from 6:30-7:30 in Judge Dickinson’s conference room on the second floor of the Harvey County courthouse. This panel is part of our training for new volunteers but is open to all current volunteers as well. 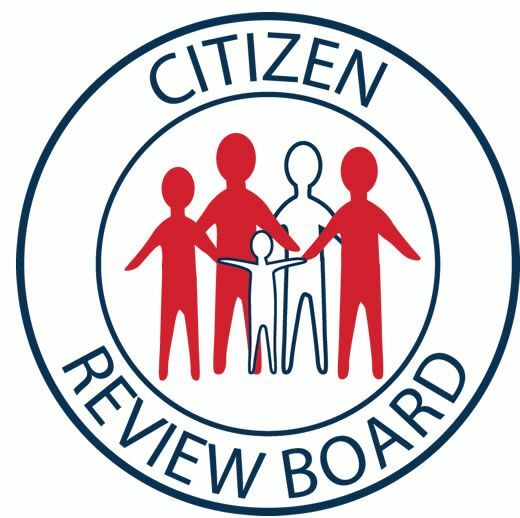 Judge Dickinson, Chief Judge 9th Judicial District, Michael Llamas, Attorney at Law, Erin Stephens, SFCS Reintegration Supervisor and Lori Hardin, DCF supervisor have confirmed their participation in the panel. Kaitlin Dixon with the Harvey County attorney’s office is also invited. If you have questions for any of the panel you would like to submit in advance, please e-mail those to Bill. 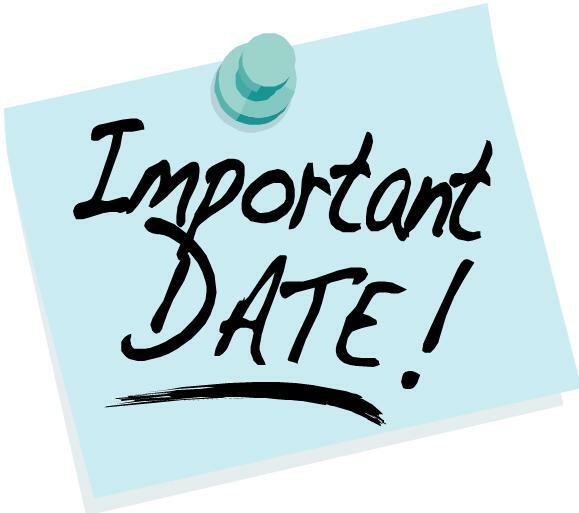 The June in-service will be June 5 from 12-1 at the Harvey County Courthouse. Taunya Rutenbeck, LMSW, will be sharing on her work with teenagers in the foster care system and her training and interest in trauma and Native American culture. CASA A Voice for Children, Inc. will be participating in the All School's Parade in McPherson on May 12, 2017 at 10:30. 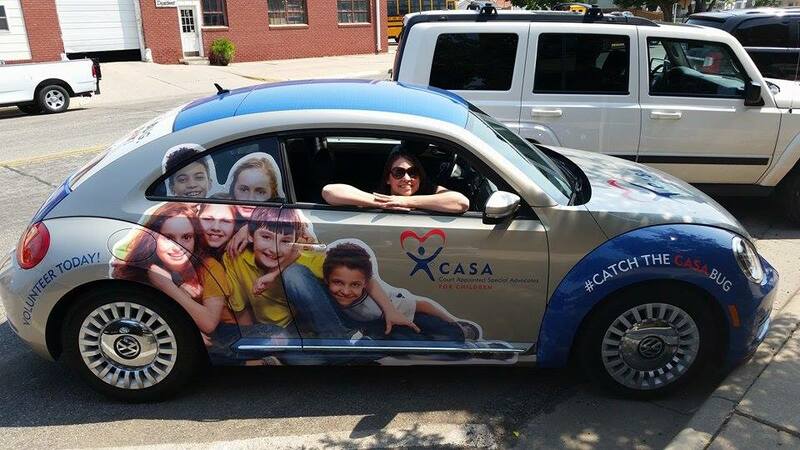 Volunteers are welcome to walk alongside the CASA bug. Please email Sandra, sandrab@9thcasa.org, if you plan on participating and to receive further details. Line-up will be at 9:30. 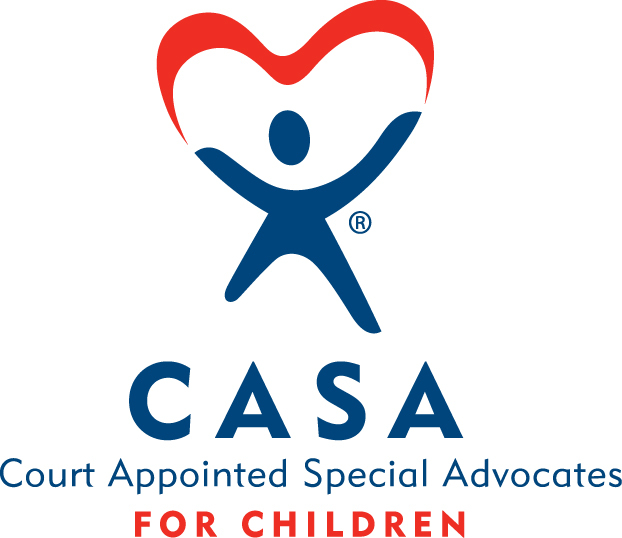 CASA A Voice for Children, Inc. is a United Way Partner Agency.